Following our recent launch, of the PARKGENE application on iOS and Android in July, we are happy to announce that, as promised, tomorrow August 21st, 2018, we are burning 71,159,616 GENE tokens, the remaining unsold tokens from the 350 million token ICO hard cap. 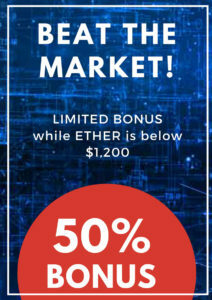 These tokens are held in the following burn wallet: (https://etherscan.io/address/0x6Fff77626F5E440f6f8C1B0d99eb72ebff6a1622) and are being taken out of the total supply tomorrow. This action comes to realize our promise, according to our Whitepaper, that any unsold tokens will be burned. This burn constitutes a 7.1% decrease total supply and a 7.6% increase in the GENE Token intrinsic value. Having completed the initial commercial rollout of our PARKGENE P2P parking app and furthermore having commercially launched the GENE Wallet, as an additional development for our company, we are now looking to focus on marketing and user acquisition in addition to ongoing R&D. In the meantime, we have been aggressively increasing our FINTECH footprint by expanding our GENE Wallet functionality and applying GENE as a utility token within the Wallet. By incorporating Exchange functionalities and the GENE Wallet Debit Card, we aim to bridge the gap between FIAT and Cryptocurrency in an effortless – secure and transparent manner. We expect that this will constitute a massive development for PARKGENE, GENE Token, and the Crypto friendly community in general. 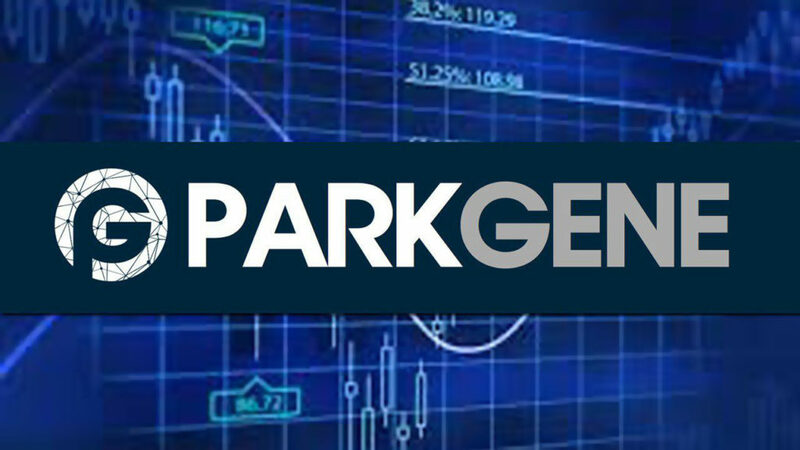 The recent GENE token price performance, reflects the market’s sustained strong positive reaction to PARKGENE’s releases inline with our roadmap milestones. It’s inspiring to see our perseverance, consistency and effort being acknowledged and appreciated and very rewarding to witness PARKGENE’s potential being realized. These are exciting times for the PARKGENE community and we believe that the best is yet to come.